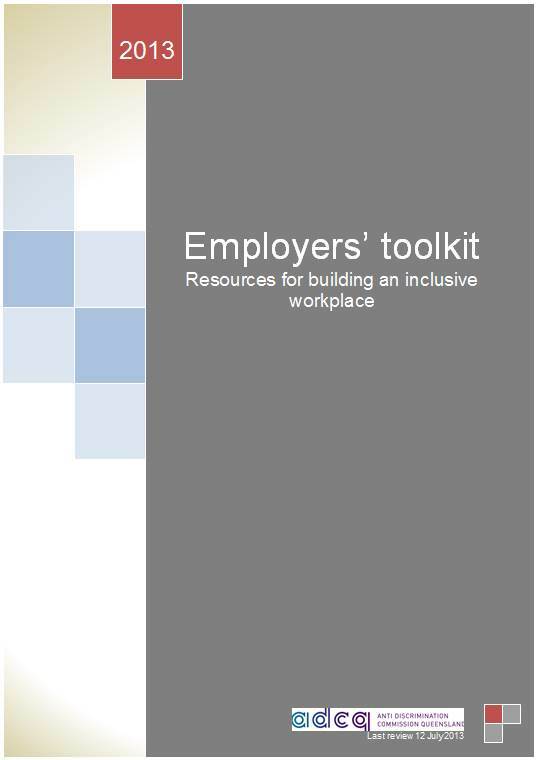 The material in this kit is designed to assist employers with setting out their commitment to tackle discrimination and sexual harassment, and to promote equality and diversity in areas such as recruitment, training and management. These are important steps on the way to creating an inclusive workplace. Download the kit as a single word or pdf file, or use the links to access individual chapters. Tips for managers on keeping records about complaints of discrimination or sexual harassment.